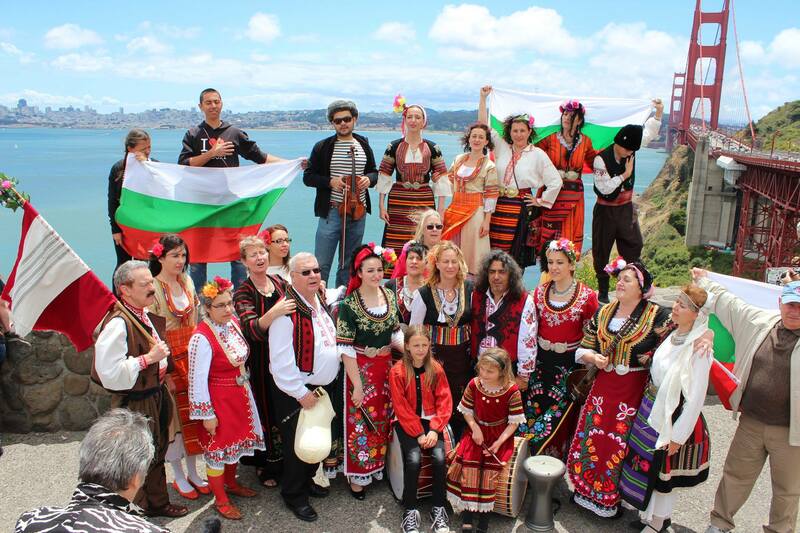 An annual four-day celebration of Bulgarian Culture and Slavic Alphabet! Your donation to the festival are much appreciated. 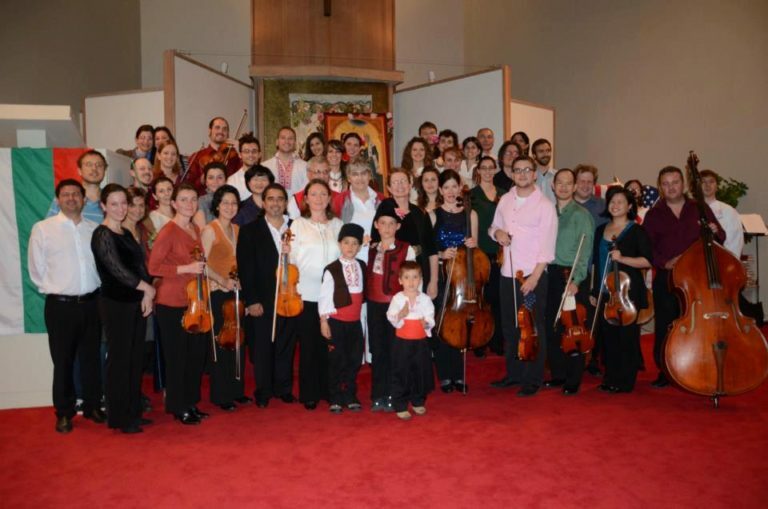 Special gratitude to our generous sponsors! 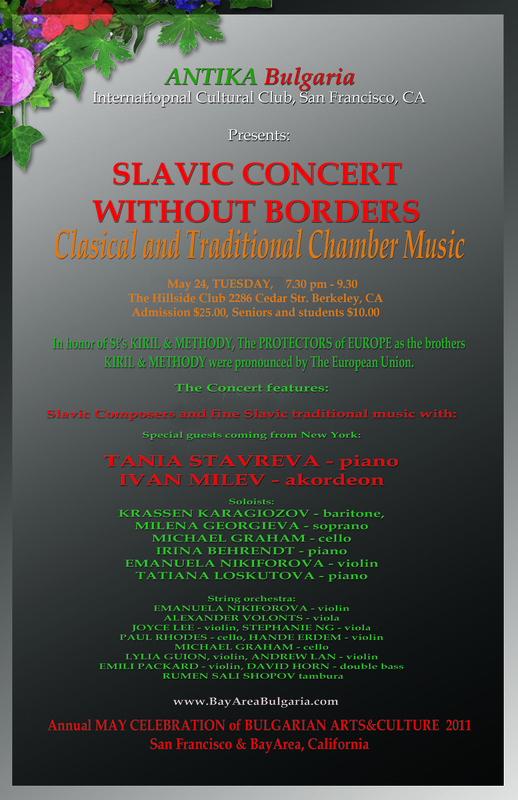 please join us for our 18th Annual Sts. 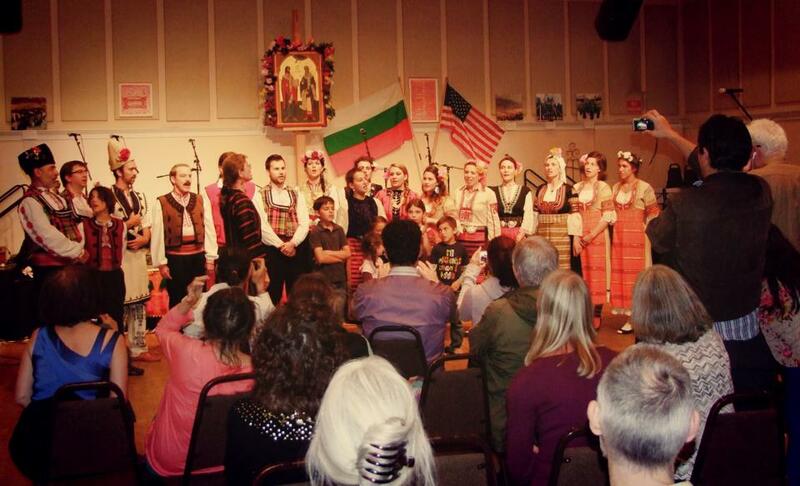 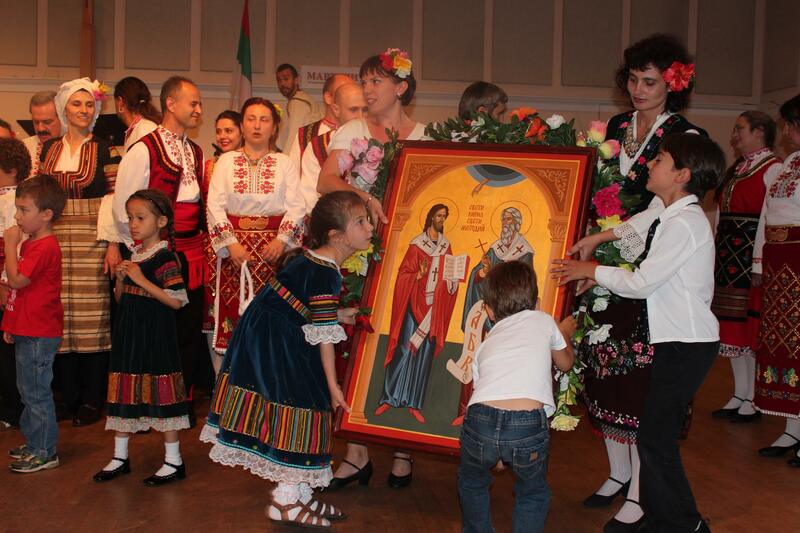 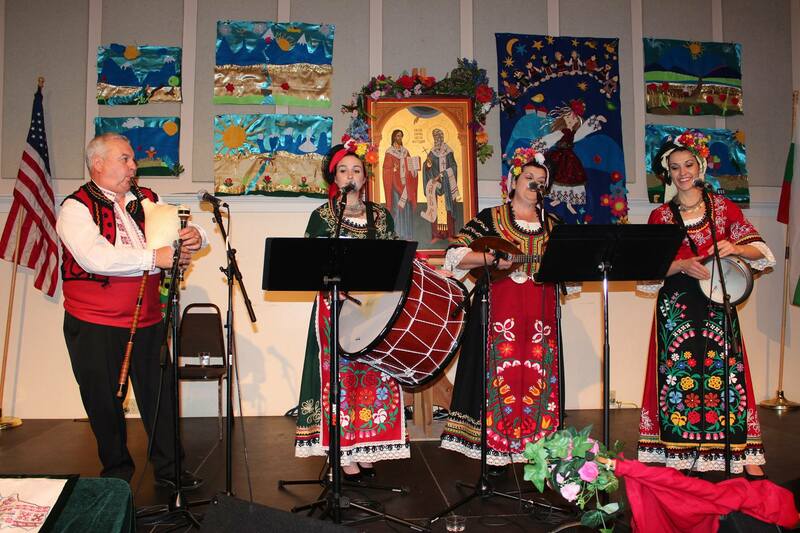 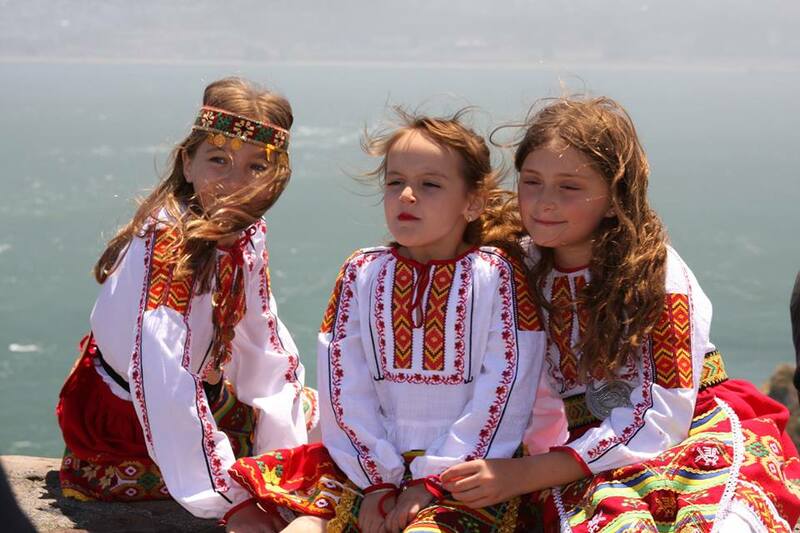 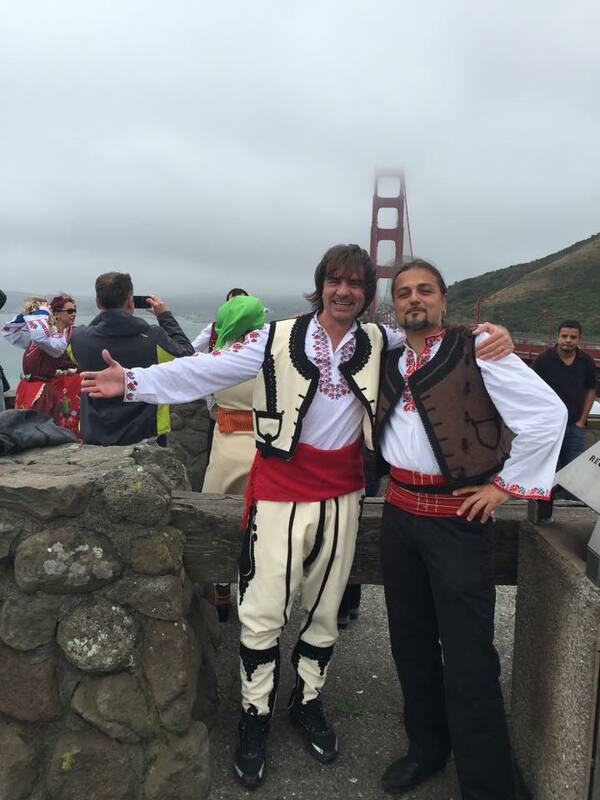 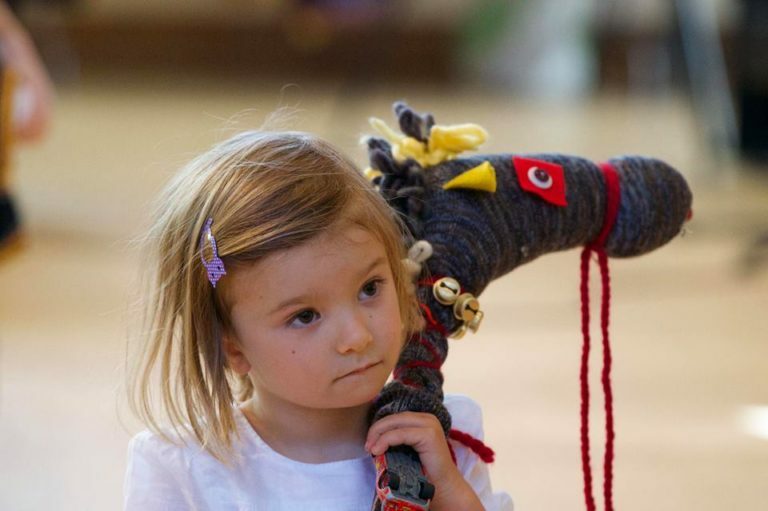 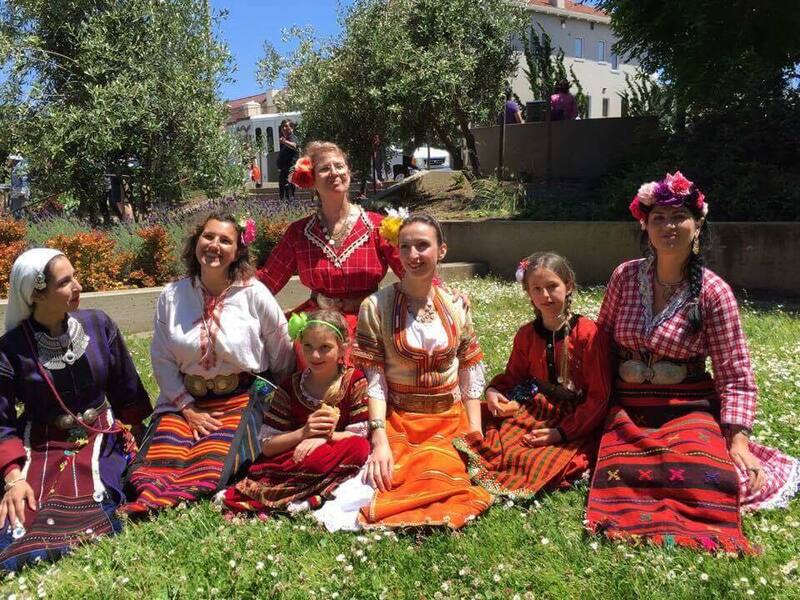 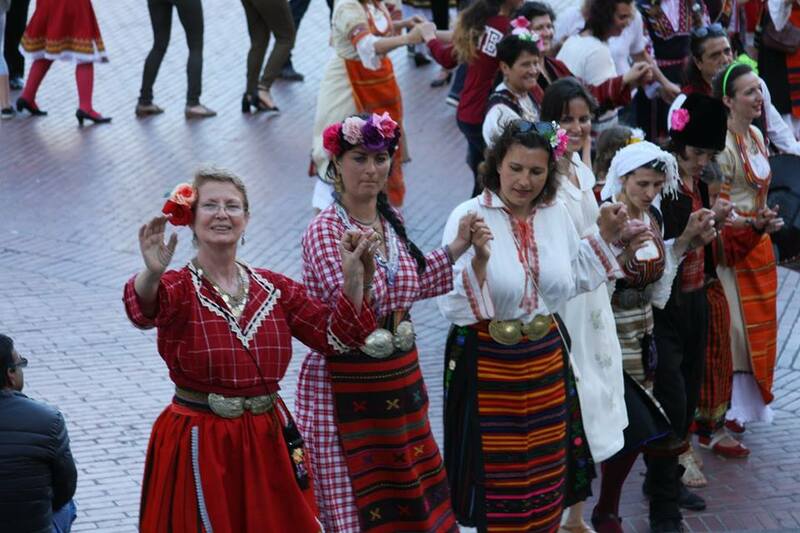 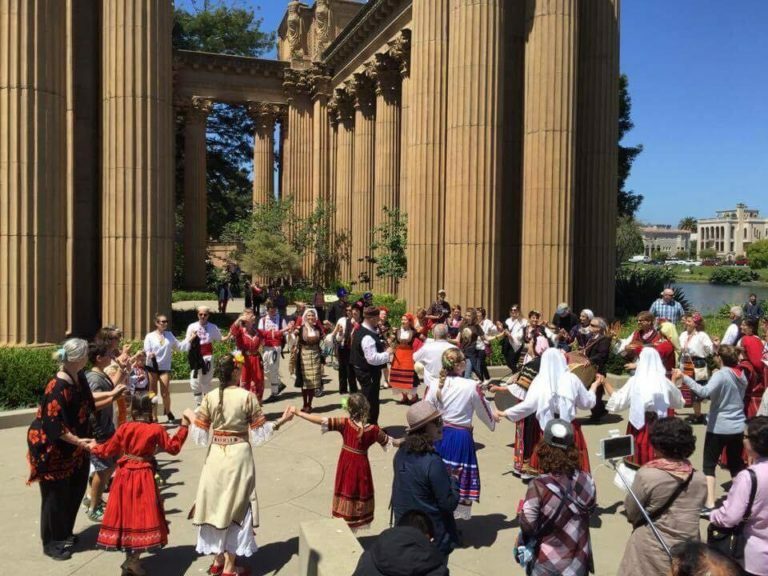 KIRIL & METHODY FESTIVAL OF BULGARIAN ARTS & CULTURE and THE SLAVIC ALPHABET in San Francisco! 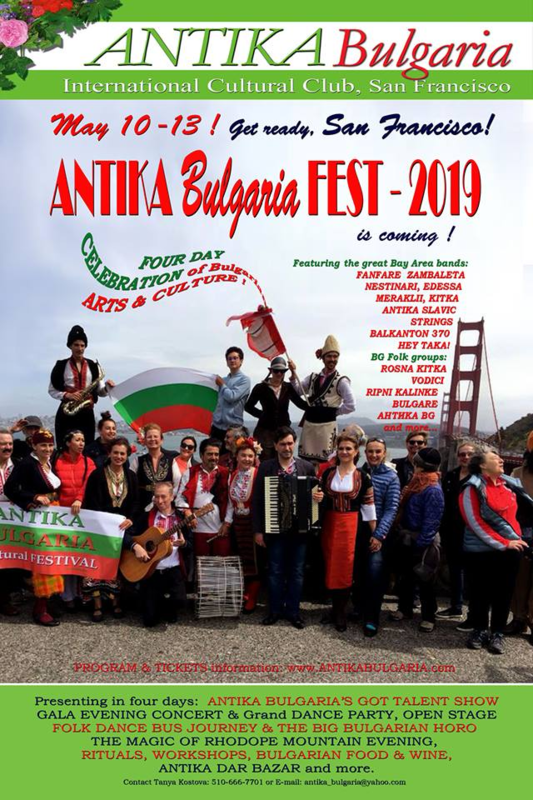 The festival will offer you FOUR DAYS (see program below) of exciting traditional and classical Bulgarian music, folk dance performances by local groups from numerous Bay Area Bulgarian communities, kids and singing workshops, a talent show “Antika’s Got Talent”, as well as delicious Bulgarian food by Chef Hristo. 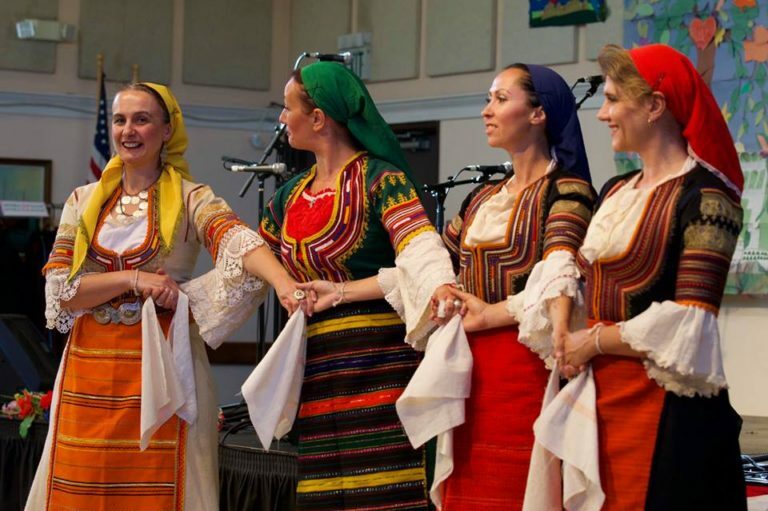 CHURCH SERVICE, DINNER, CONCERT, Dance Party! 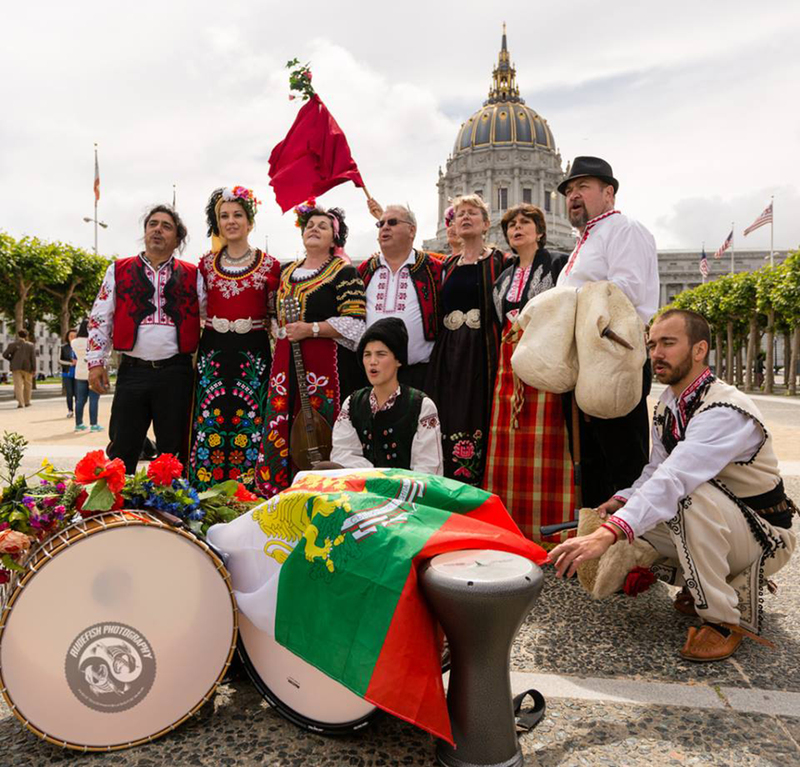 7:00pm – The GALA CONCERT and DANCE PARTY all night! 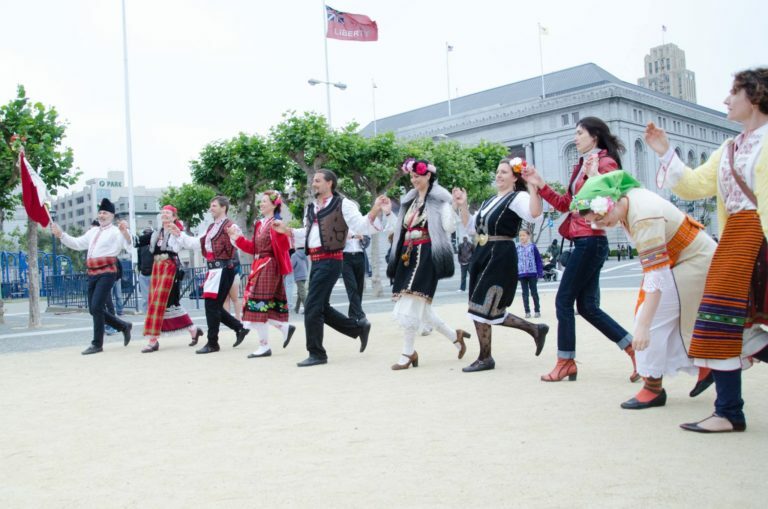 Festival CLOSING Day and the return of our Sts. 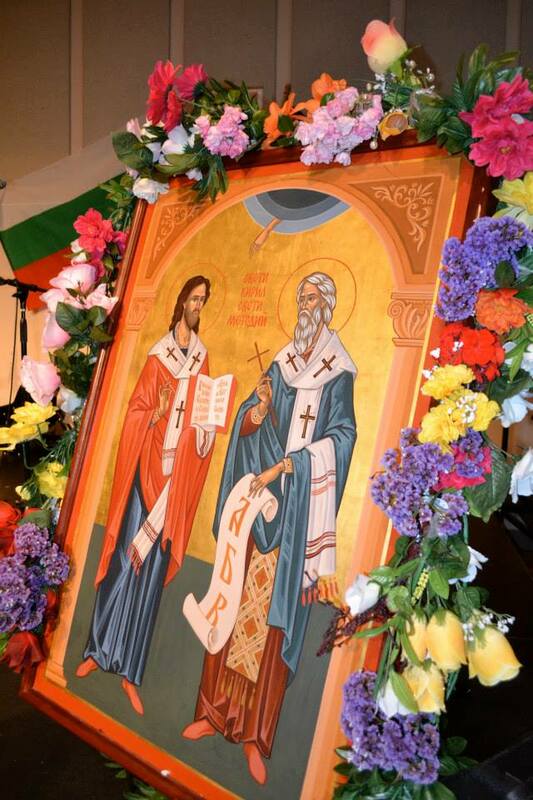 Kiril and Methody Golden Icon ritual, with short concert, potluck lunch, and GOOD BYE at the beautiful Holy Cross Monastery. Donations. 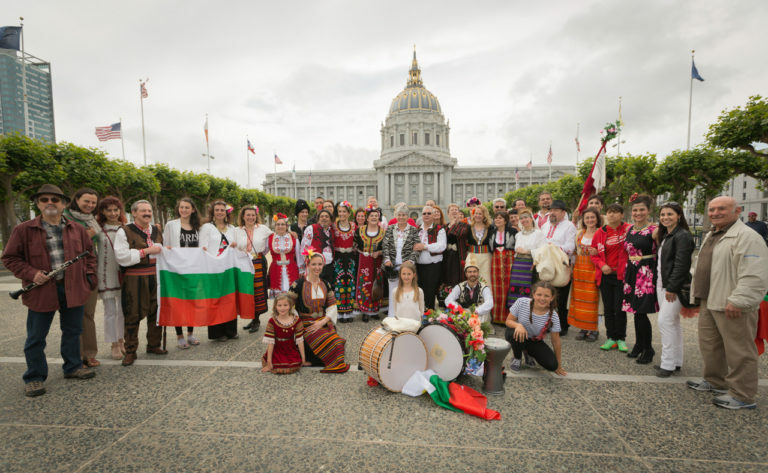 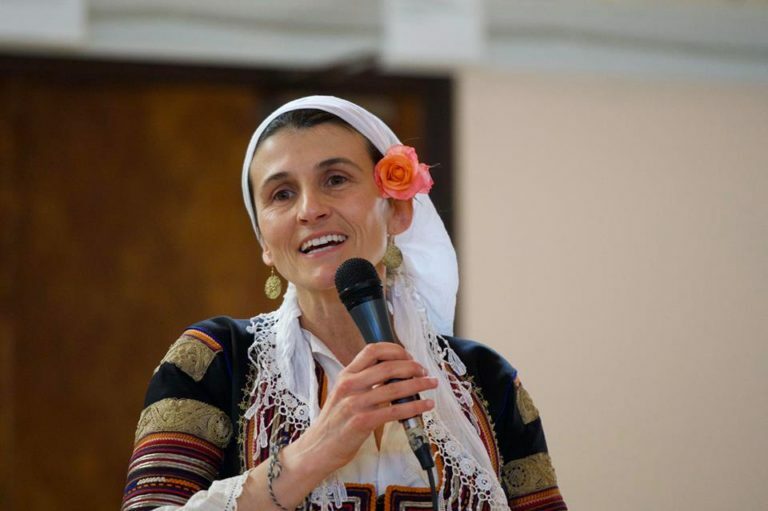 This festival is a work of love and unceasing dedication to the Bulgarian spirit around the world by Tanya Kostova and her faithful Antika group and friends. 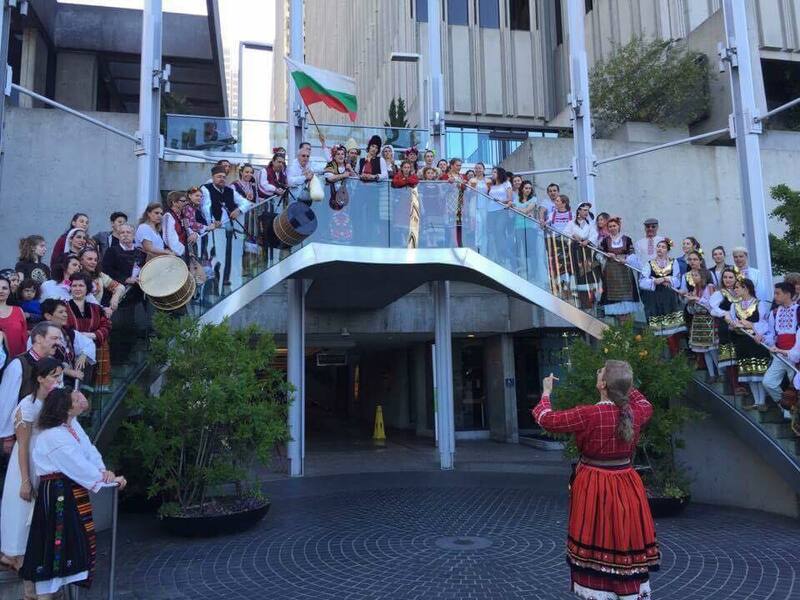 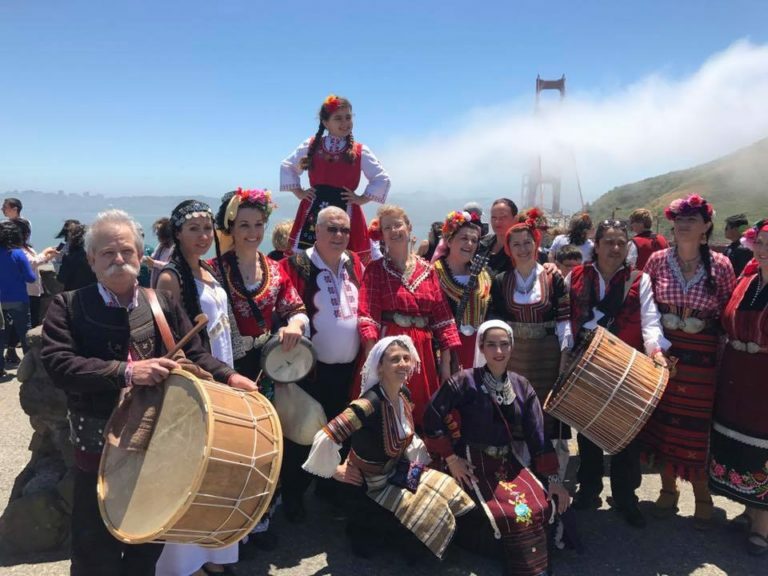 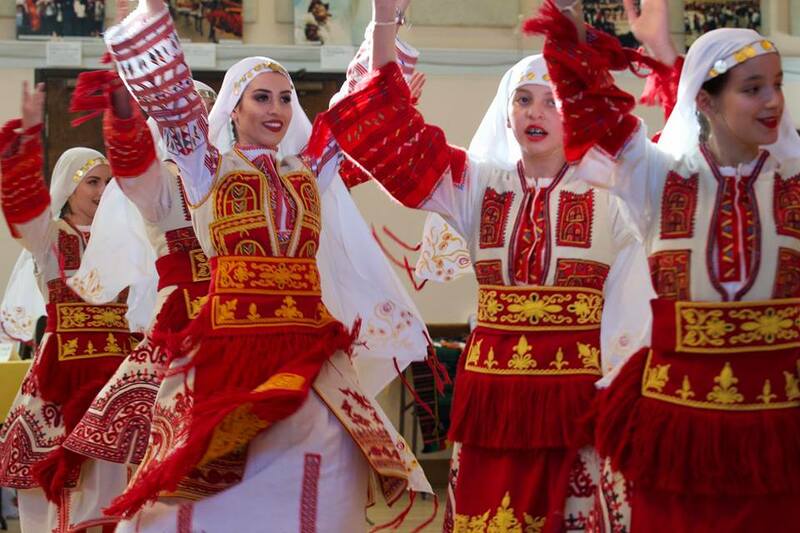 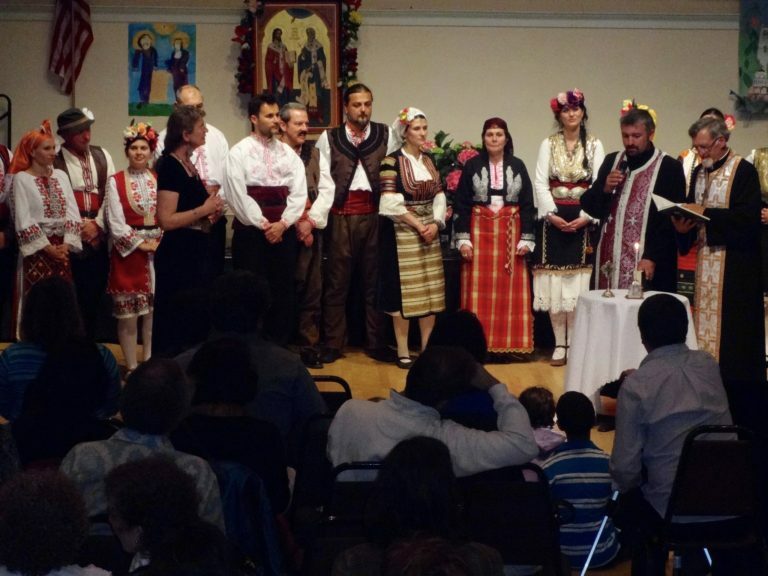 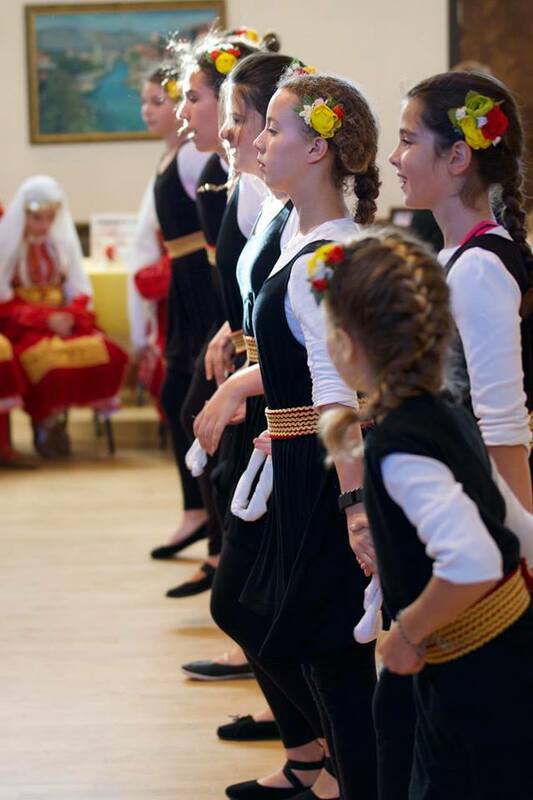 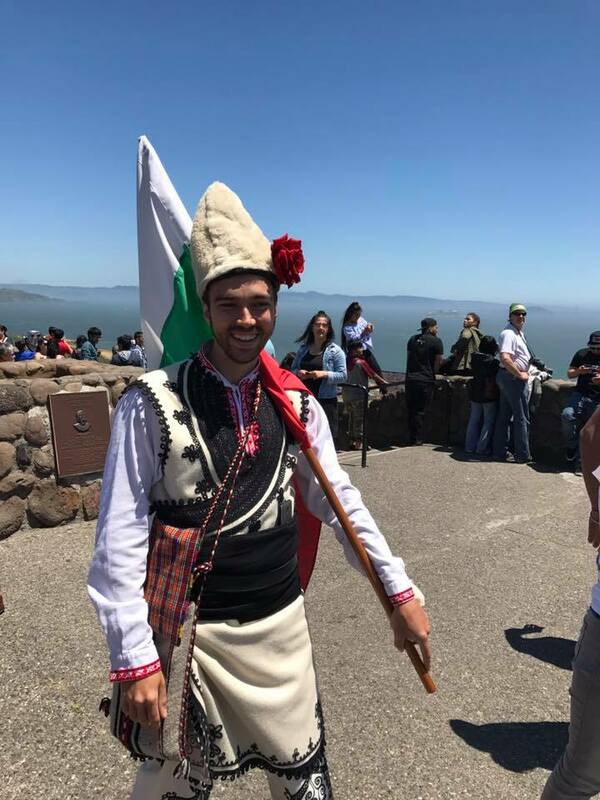 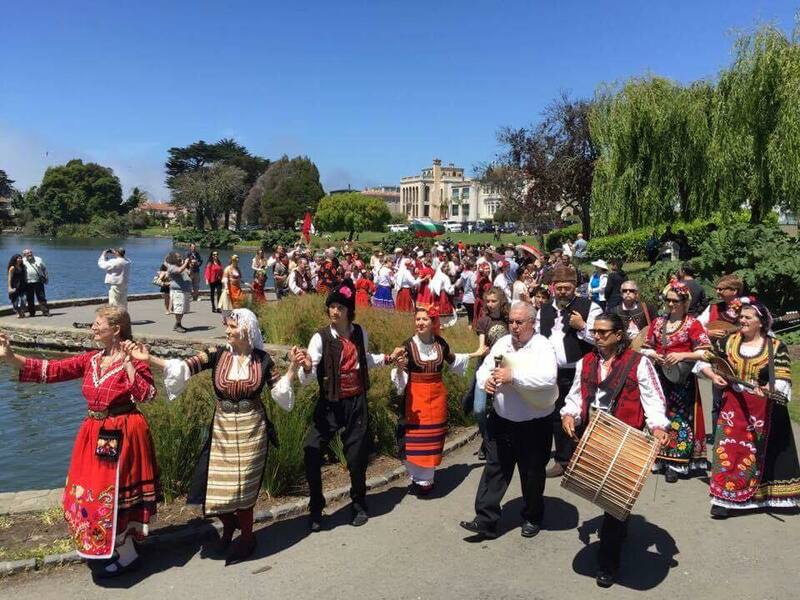 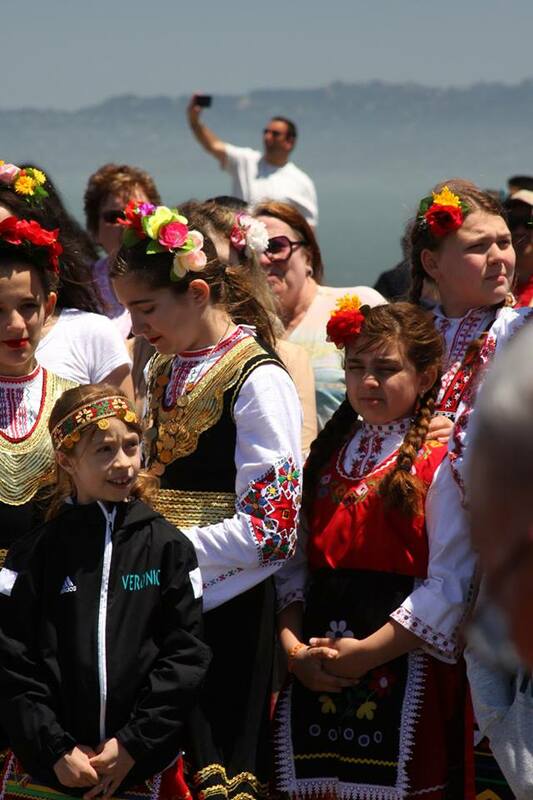 It started 2001 as Sts KIRIL and METHODY Bulgarian Festival with the colaboration of John Daley, director of the Croatian Cultural Center, San Francisco, and local bands. 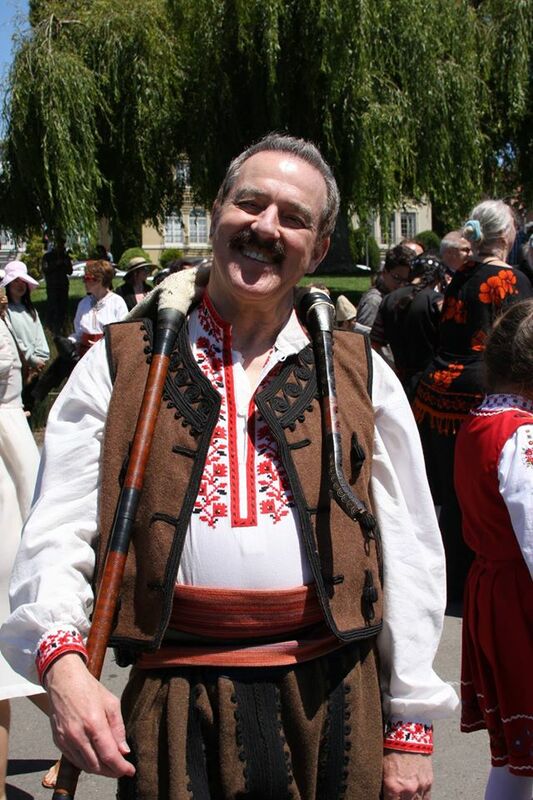 Many thanks to all friends, supporters and volunteers through the years! 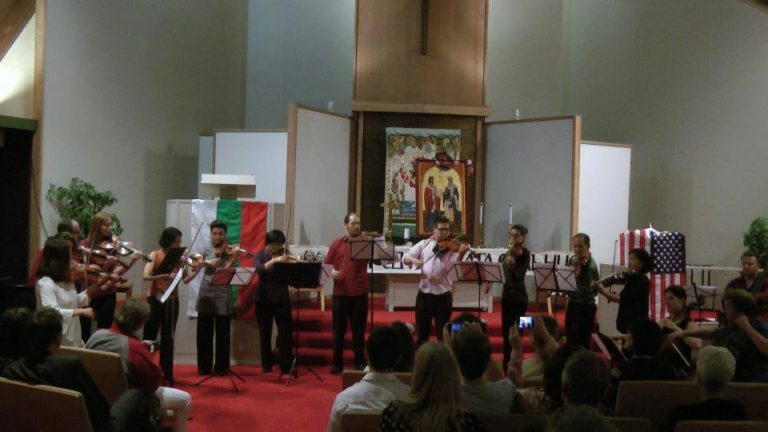 Many thanks to our sponsors! 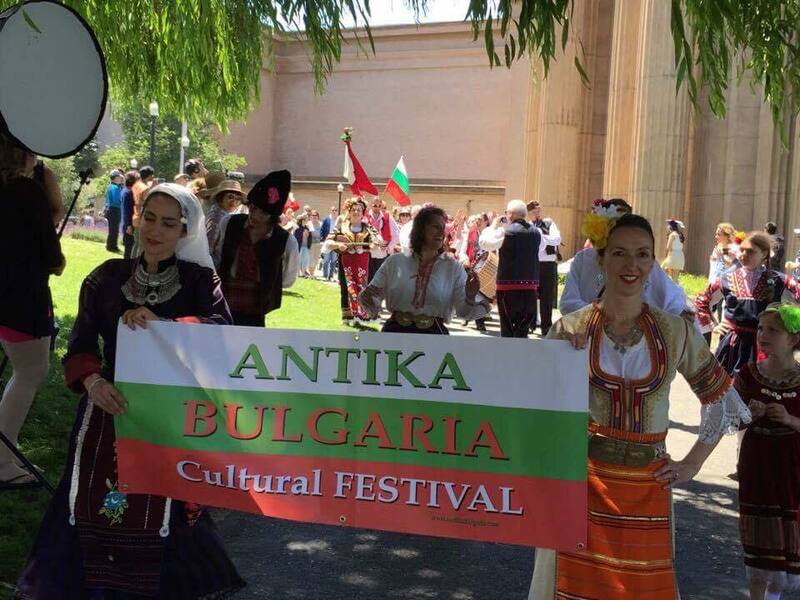 If you like or love what we do, please support us at www.paypal.me/antikabulgaria!